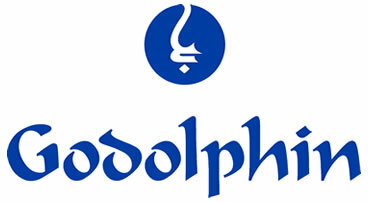 We are delighted to be working exclusively with Godolphin, the global thoroughbred breeding operation and horseracing team, to recruit a number of seasonal roles over the coming months. The Compass Point Recruitment team won this contract on the strength of our Industrial sector and our reputation to supply good quality staff who are all pre-screened. "Good opportunities to work with Godolphin seasonally, helping to maintain Gallops & Grounds that some very expensive and famous horses train on!" Godolphin is the global thoroughbred breeding operation and horseracing team founded by His Highness Sheikh Mohammed bin Rashid Al Maktoum. Today Team Godolphin spans across four continents, from our home in Dubai to Europe, Australia, Japan and America. Whether you are looking to find yourself a new role or filling a vacancy, Compass Point Recruitment is your local expert recruitment team. We specialise in recruitment at all levels in Accountancy, Engineering, Food, Human Resources, Industrial, Office Support, Sales & Marketing and Supply Chain.